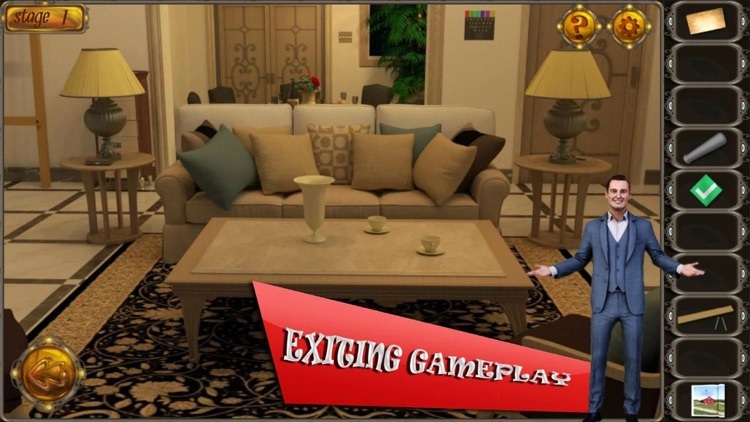 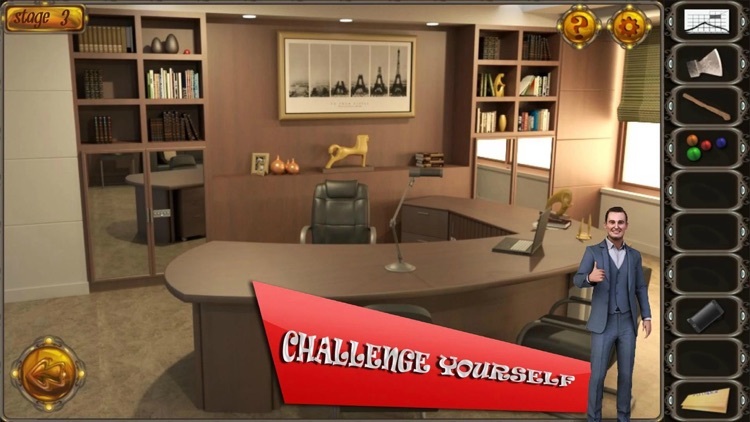 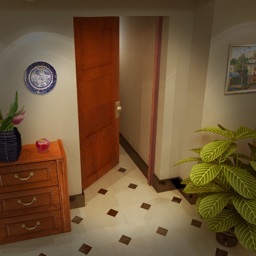 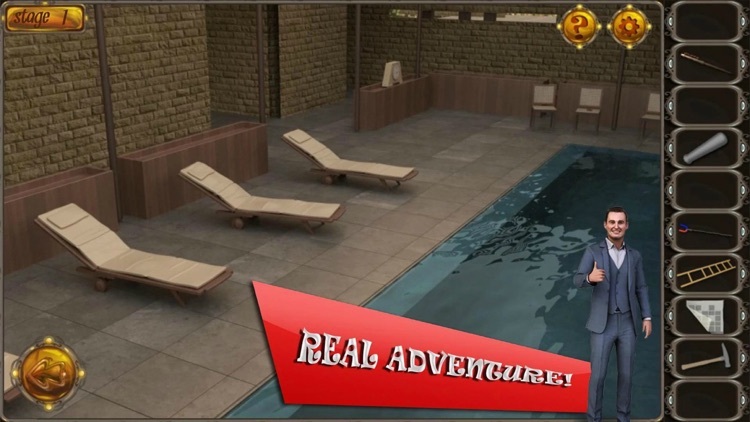 Your goal in this five star room escape game is to find your way out from a fancy villa stuffed with epic puzzles, innovative riddles and carefully hidden objects. 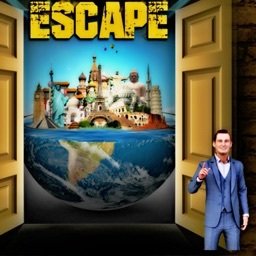 If you think you have all the skills necessary to escape go on and start this adventure. 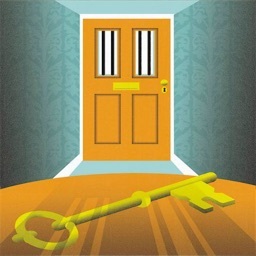 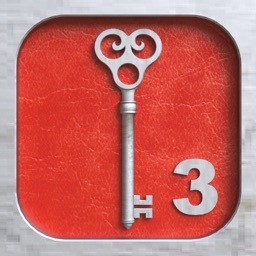 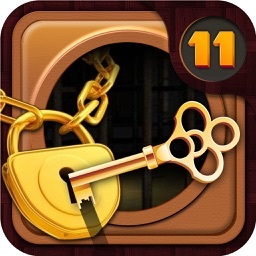 - Hours of room escape fun!